When you buy a torque tool, you’re not making a purchase, you’re making an investment. But how can you tell whether you’re getting a return on your investment? There are a number of factors to consider, such as price, quality, and ease of use, along with durability and product features. 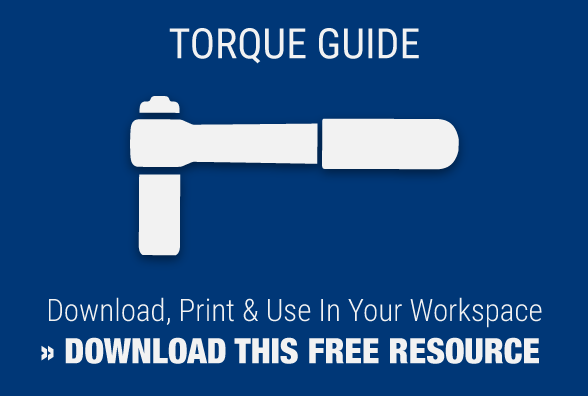 Beyond those points, there are a few questions you should ask yourself to determine the ROI of your torque tool. 1. Will I Need This Tool Again? There are some tools you may only need to use once, so if you haven’t spent a lot of money, and the tool does its job, then you’ll get a decent return on your investment. But if you know you’ll need a tool more than one time, consider this: Purchasing a costly – but more dependable – tool may cost more up front, but you’ll be able to use it again and again, and will save money in the long-run on repairs and replacements. 2. Did The Tool Break? You have a tool that breaks and needs to be fixed. 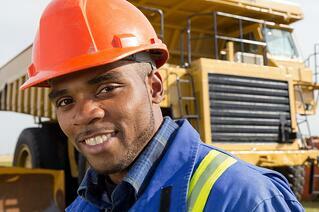 Have you added the cost of the repair and the cost of downtime to the tool’s original price tag? If not, you’re not getting an accurate picture of the true cost of owning the tool, and can’t be sure if you’ve gotten a good return on your investment. 3. Did I Need To Buy More Than One Of The Same Tool? When you bought the tool, did you also buy a second – or third – as a back-up? If so, include that when calculating your investment. Buying back-ups is a pretty clear sign that you’re not getting the best ROI. You also might have purchased multiple tools so that multiple workers can finish jobs faster, which also may not be the best investment. Rather than buying multiple tools to get a job done faster, it might be most cost-effective to simply purchase a faster tool. 4. Did I Buy This Tool To Save Money? If you settled on a bare-bones tool when you could have purchased one that’s a little more customized, you may be hurting yourself in the long-run. You might have saved some money in the short term, but if your tool doesn’t meet all your needs, you’re costing yourself in the long run. 5. Do I Regret Buying This Tool? This one isn’t so much about finances as it is your own personal satisfaction. Buying a tool that’s not quite right for the job or that doesn’t meet your standards will only leave you frustrated. We want your emotional investment in your torque tool to be as solid as your financial investment. If you’re uncertain about your next torque tool purchase, contact MaxPro. For over 20 years, we’ve helped customers solve their bolting and calibration problems, by selling and renting a variety of torque tools. We’re also an ISO 17025 accredited calibration lab. You can bring your torque wrenches, transducers and multipliers to us and have confidence in your investments, both in our work and in the tools you’ve purchased.